A park and playground offer a pedestrian-friendly, family-centered atmosphere at Caledonian. 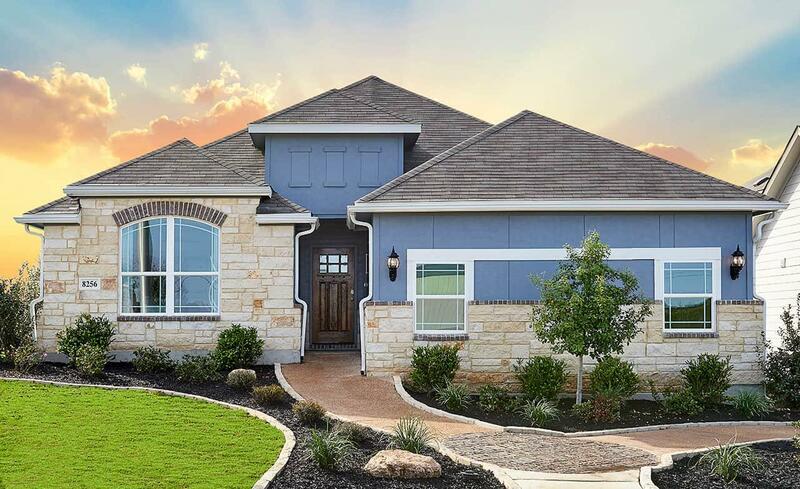 This new home community in Converse, TX is one mile from IH-10 off of Binz Engleman Road. Residents enjoy easy commutes to downtown San Antonio, Converse, Seguin and Schertz. Just a few short miles to Randolph Air Force Base and Fort Sam Houston, Caledonian offers peaceful surroundings near major destinations for work or play.